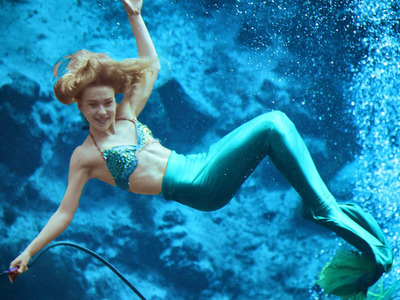 Weeki Wachee Springs State ParkMermaids must pass a number of swimming trials before they earn their tails. • Mermaids, beer historians, and cat café owners all make a living from unusual and cool jobs. • Some gigs involve inherently interesting activities, like finding Spanish coins and travelling the country visiting breweries. • Business Insider spoke with a number of people who have particularly interesting jobs. Cool jobs may seem hard to come by sometimes, but they’re definitely out there. 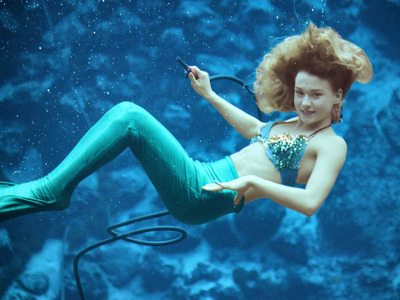 Some jobs, like mermaid and treasure hunter, are so interesting that they almost sound far-fetched. But Business Insider found that’s it’s more than possible to make a living doing things that you love. 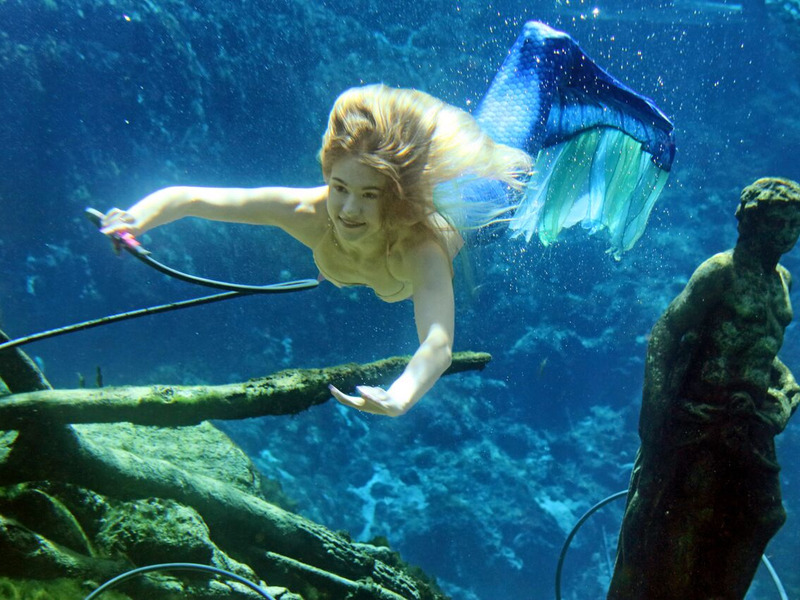 Weeki Wachee Springs State ParkPaisley Easton. Paisley Easton has always loved the water. “I’m not a swimmer per se, but growing up we were always going to the pool and water parks,” she said. Now, she spends part of her work days underwater, working as a mermaid at Weeki Wachee Springs State Park in Florida. A high school classmate who she attended college with first clued her in to the world of Weeki Wachee’s mermaids. Easton had visited the tourist attraction as a kid, but that conversation was what sparked her interest. Typically, prospective mermaids audition in groups of 60, but Easton’s friend snagged her a private audition. To make the cut, Easton had to swim 400 yards in 16 minutes, try out some underwater moves, and do breath exercises. Easton ended up getting the gig. 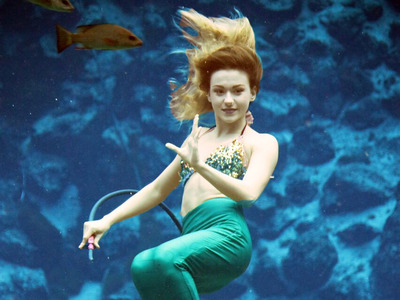 Along with the other new mermaids, she trained to swim relying on her arms, keeping her legs straight and her ankles together. Wearing the costume fish tail actually makes swimming easier, Easton said, because it keeps your legs together for you. The mermaids perform three shows a day, but Easton said swimming before an audience isn’t too stressful, and the job has brought out her more outgoing side. “I can’t see people watching me, so it’s kind of like I’m in my own little world,” she said. 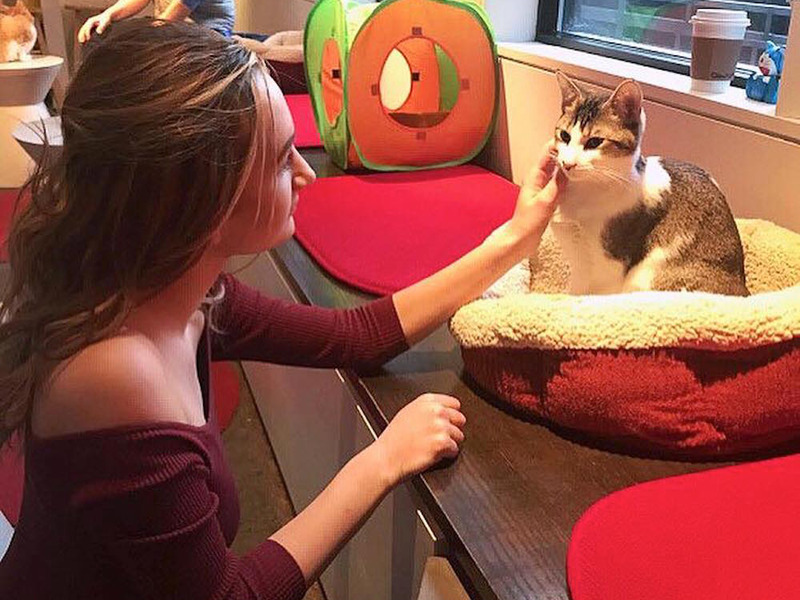 Sometimes, she also gets to meet-and-greet the guests. 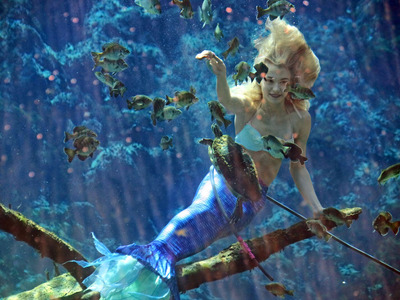 Easton said she especially enjoys getting to meet with the kids who come to see the mermaids. Sean Kenney started building LEGO creations as a kid, and hasn’t stopped since. “I’d never really put my LEGO bricks down when I was growing up, so back when I had a ‘normal job,’ every night after work I would go home and build things,” he told Business Insider. 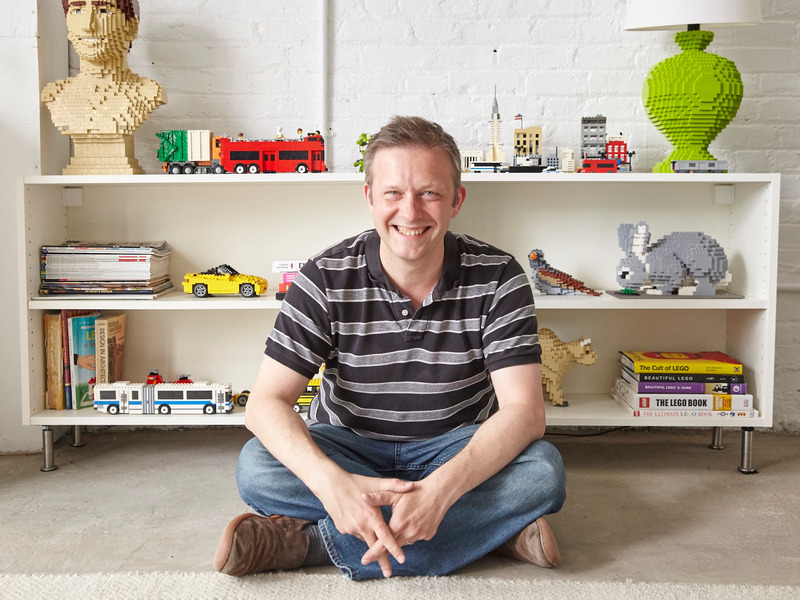 The New York-based artist is known for his LEGO sculptures, and was even recognised as a “LEGO certified professional” by the LEGO group. He pointed out that that isn’t his title or even his job – it’s a status he’s achieved because of his artwork. Before he began pursuing his creative interests full-time, Kenny worked as a graphic designer and a web designer. He said he spent 10 years working in an office, but “slowly learned that you don’t have to do what society tells you the ‘right thing’ is to do. Kenney decided to make a move after he found himself “daydreaming about making LEGO models of beautiful architecture” one day at work 15 years ago. 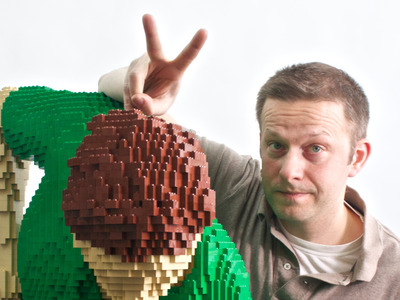 He gravitated toward using LEGOs to create artwork, a style and medium which jived with his cartooning abilities. “LEGO sculptures are, in many ways, kind of like ‘cartoony sculptures,’ so I think they work naturally with the kind of person I am and with my visual sensibility,” Kenney said. 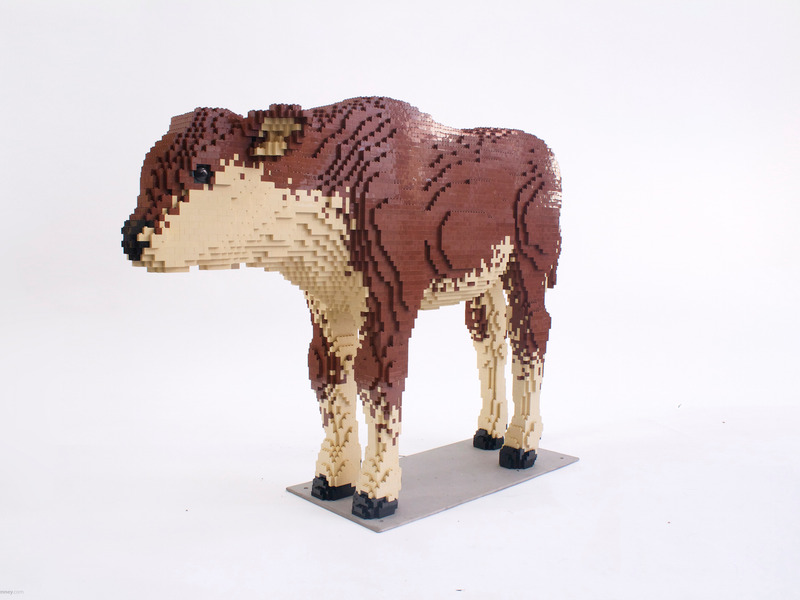 “My assistants and I are always hunkered over half-built constructions and surrounded by plenty of prototypes, drawings, photos on computer screens, parts organisers filled with LEGO bricks, hand tools, and a coffee cup or three,” Kenney said. “Right now I’m looking at projects underway to build a 4-foot-tall pansy, an 8 foot tall perilous cliffside inhabited by blocky mountain goats, and the chubby tires of what will become a very large, very cartoony bicycle sculpture,” he said. Kenney’s team consists of individuals with a range of artistic and creative backgrounds, and, on any given day, five to seven of his exhibitions are open around the world. When it comes to advice for people who dream of creating art with LEGOs, Kenney said to keep building. 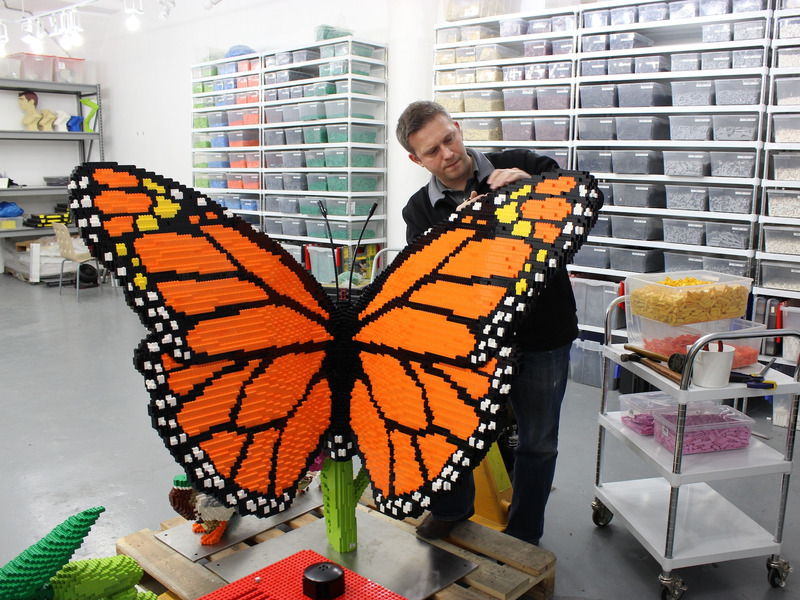 “I didn’t wake up one morning building 50,000 piece sculptures; I’ve gained all of my technical building knowledge by simply building over and over all my life, but my desire to create comes from within,” he said. Kenney also said to not focus so much on the LEGOs themselves. Instead, think about what you want to create. Gary Drayton kept his eyes on the ground while growing up in Grimsby, England. He would often scour the fields of Lincolnshire for unearthed treasures while walking around or working on potato, cauliflower, and cabbage farms. Like many places in England, the land there is constantly spitting out artifacts – coins, clay pipes, and old bottles. Sometimes, more dangerous finds surface, too. Drayton even began joining a friend on “mud larking” or “mud hopping” expeditions. They’d head over to the riverbed and try to spot valuables in the muck. In the beginning, Drayton had a hard time making money from his hobby – and not because he wasn’t good at finding old, decorative bottles to sell. “My problem was I kept it all, because, to me, it’s beautiful,” he said. In the meantime, Drayton became a painter and paper-hanger, although he kept searching for valuables as a “serious hobby.” Initially, he said he thought using a metal detector was “cheating,” but he changed his mind when he found a gold coin along the river bank. Drayton moved to the United States in 1989, and he found himself painting a condo on the Treasure Coast of Florida just after Hurricanes Francis and Jeanne swept across the state in 2004. 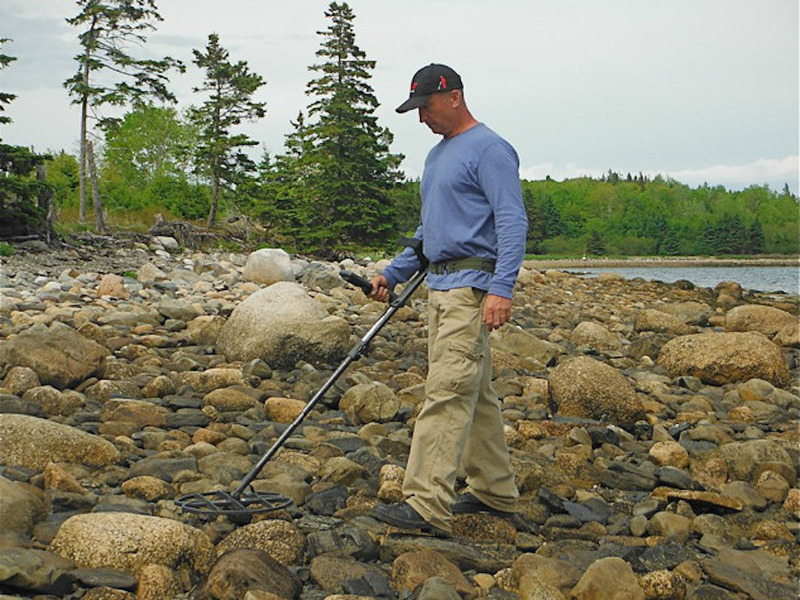 On a whim, he decided to sweep a nearby beach with his metal detector. The search was fruitful; Drayton found a silver Spanish dollar. 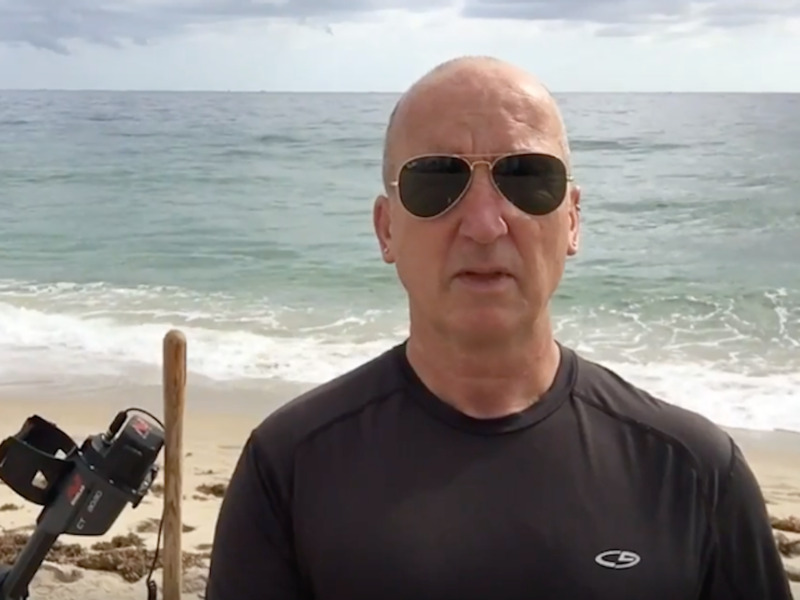 He started combing the beaches every day for about three months, plucking Spanish coin after Spanish coin out of the sand. And then, in 2005, he struck gold. Gary DraytonThe Spanish emerald ring Gary Drayton discovered in Florida. Drayton since found a couple hundred silver treasure coins, two other treasure rings, and a religious artifact on other treasure hunts. He estimated that his historical finds come out to about $US1 million, altogether. He’s also unearthed more modern valuables. 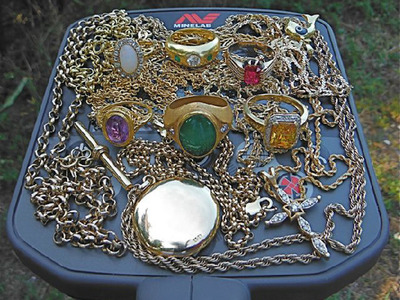 Since 2006, he estimated he’s averaged a pound of gold every year, just in jewellery. “I got really, really good at finding Rolexes and diamond rings,” Drayton said. Whenever he’s able to track down the owner of a more modern piece of jewellery, he does so. Drayton recalled metal detecting in Miami Beach and meeting a distraught man, who had just lost late his father’s gold ring. “The dad left Cuba on a raft and all he had was a ring,” Drayton said. 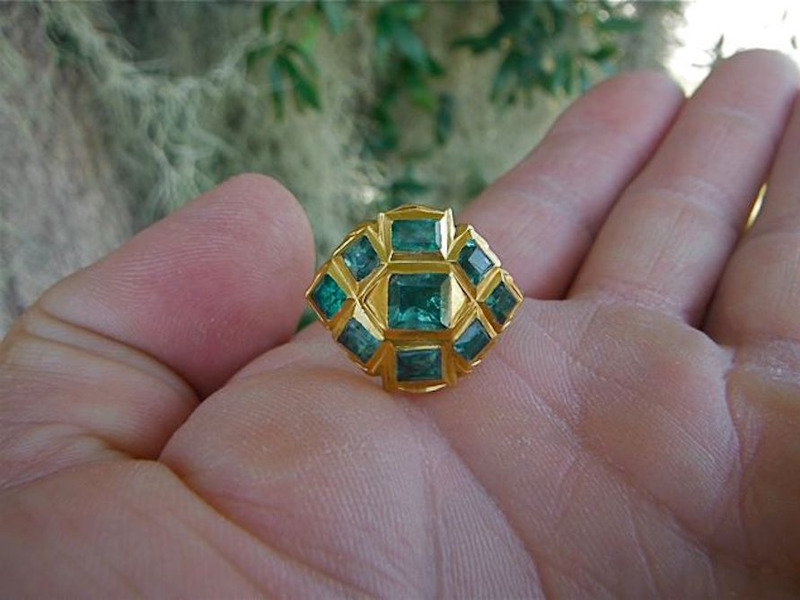 He volunteered to help, and found the missing ring just before the man was about to leave. Otherwise, the finds go toward Drayton’s nest egg. 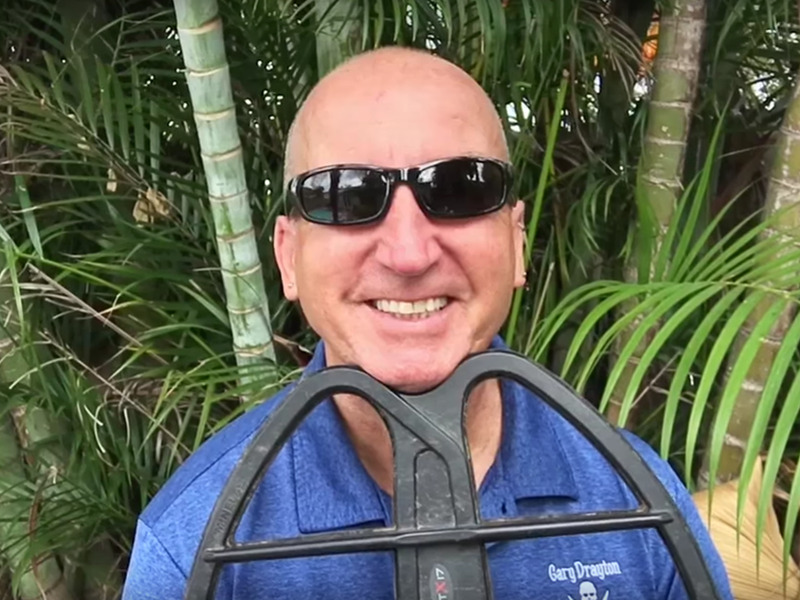 He said the treasure hunting has given him an unusual perspective on value. “People are losing stuff nowadays and, in 300 or 400 years time, people will find it and say, ‘Oh my gosh, I found a South Dakota quarter,'” he said. Drayton has also made money “selling the dream,” through videos, books, and lessons. He’s largely scaled back his painting business, but still sticks with a handful of regular customers. He’s also enjoyed his time on “The Curse of Oak Island,” saying that co-star and fellow treasure hunter Rick Lagina is one of the nicest and hardest-working people he’s ever met. When it comes to advice for prospective treasure hunters, Drayton advises against revealing too much on social media. Ashley Young has long been dedicated to the study of food history – a focus that seems to run in her family. Her mother worked in a family-owned gourmet grocery store business, and her father is a historian. So, as an undergraduate student at Yale, Young jumped at the chance to intern at the Southern Food and Beverage Museum in New Orleans. Young now has a PhD in history from Duke University and works as a food historian at the Smithsonian National Museum of American History. 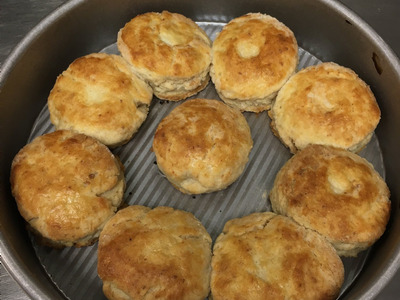 Ashley Young/TwitterButtermilk pork rind biscuits. 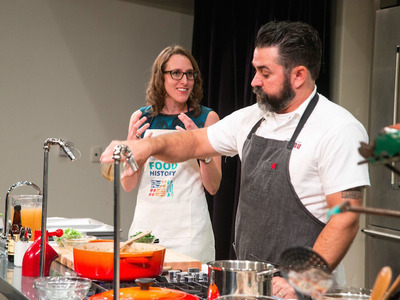 As a food historian, Young’s days revolve around refreshing the museum’s food exhibition, conducting research, and interviewing a range restaurateurs, chefs, and home cooks. Interviewees have ranged from a DC-based Ethiopian restaurateur to a cookbook author in Durham, North Carolina whose culinary focus hinged. For Young, speaking with people about food and cooking is the highlight of her job. “There’s nothing like sharing a meal with someone as they’re telling you why food matters to them,” Young said. 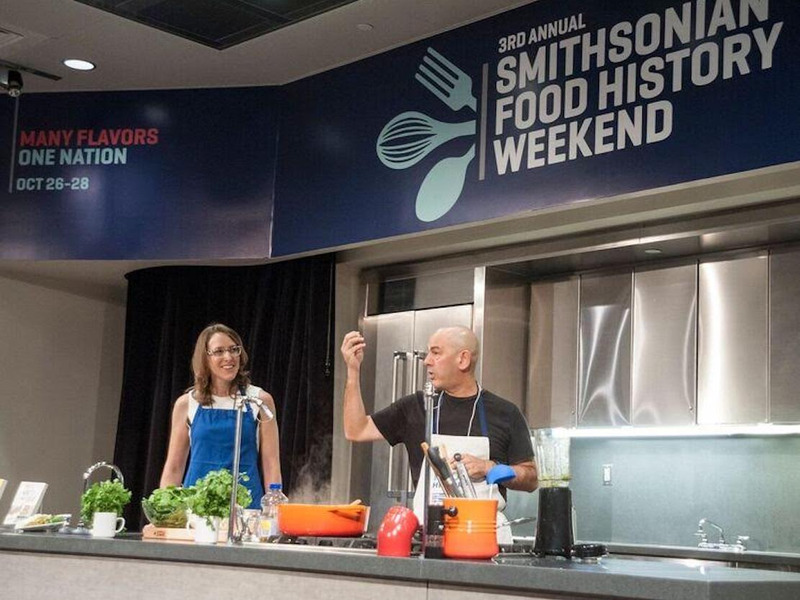 Young also hosts Cooking Up History, an hour-long cooking demonstration held in the Smithsonian’s professional kitchen on the first floor of the museum. Young and her guests whip up historical dishes, like Franklin cakes – a 19th century recipe for a dessert baked to honour Benjamin Franklin’s birthday. Guests have included Top Chef’s Sheldon Simeon who was on the food network to food author Simon Majumdar. When it comes to landing your dream job, Young recommended doing more than just networking. 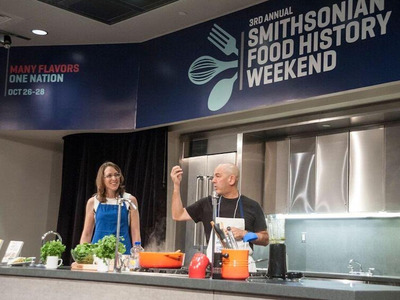 She credits her job to being invited to speak about her dissertation at the Smithsonian in 2014 and connecting with a number of people in the food history program. 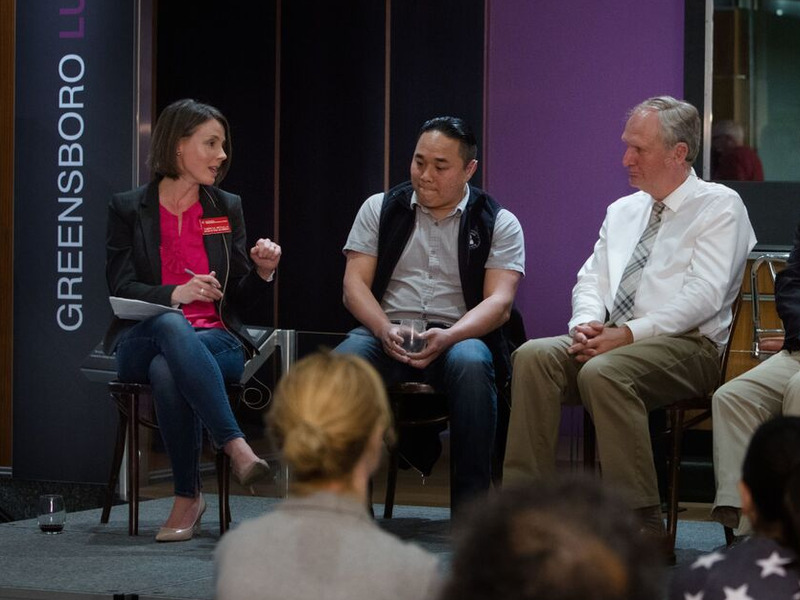 “It’s like active networking but it’s about building friendships and building relationships because it might be these people you are working with one day,” Young said. 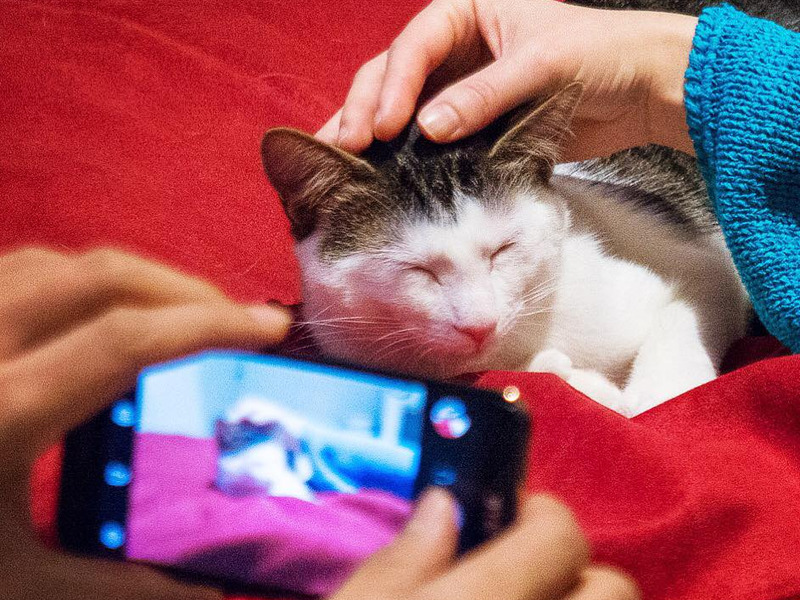 Benjamin Kalb was sitting in a cat café in Japan when a thought struck him. “I was just thinking to myself, ‘Wow this is really cool and I wonder why it doesn’t exist in the US? '” he told Business Insider. Kalb, a cat owner and experienced cook, decided to bring the idea back to New York City. While navigating the requirements of licensing the business, he returned to Japan for more inspiration. The result was Koneko, which opened up in 2015. 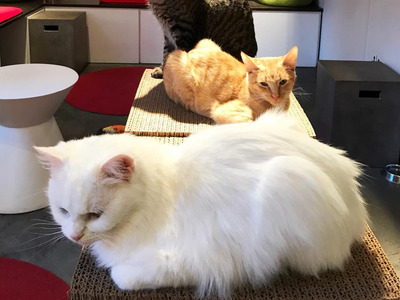 One major factor sets the Manhattan cat café apart from its Japanese forebears: you can adopt the Koneko cats, through local rescue service Anjellicle Cats. Kalb estimated 200 to 250 cats have been adopted through Koneko so far. In terms of his average day to day, Kalb wears a number of hats. He runs the cafe, monitors the cats, thinks up new menu items, and subs in as the barista or cook. He said that he especially enjoys interacting with first-time customers, who often arrive not knowing what exactly to expect. 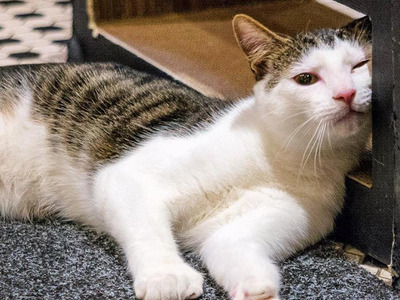 “They are in there with 10 cats or 15 cats running around, and their shoulders sink and their blood pressure goes down and they are happier,” he said. Courtesy of the National Museum of American HistoryTheresa McCulla (left). As the Smithsonian National Museum of American History’s resident beer historian, Theresa McCulla has what is perhaps one of the most coveted jobs in America. But her path to the gig wasn’t always linear. Earlier in her career, she held down “one of the least freaky jobs” at the CIA, working as a media analyst. As she began to pursue part-time work for a DC restaurant, bakery, and food writer and historian Joan Nathan, she realised that she needed to make a change. “All that did confirm that I like food and cooking and wanted to transition into that realm,” McCulla told Business Insider. Theresa McCulla/TwitterOne of the spots McCulla’s visited. 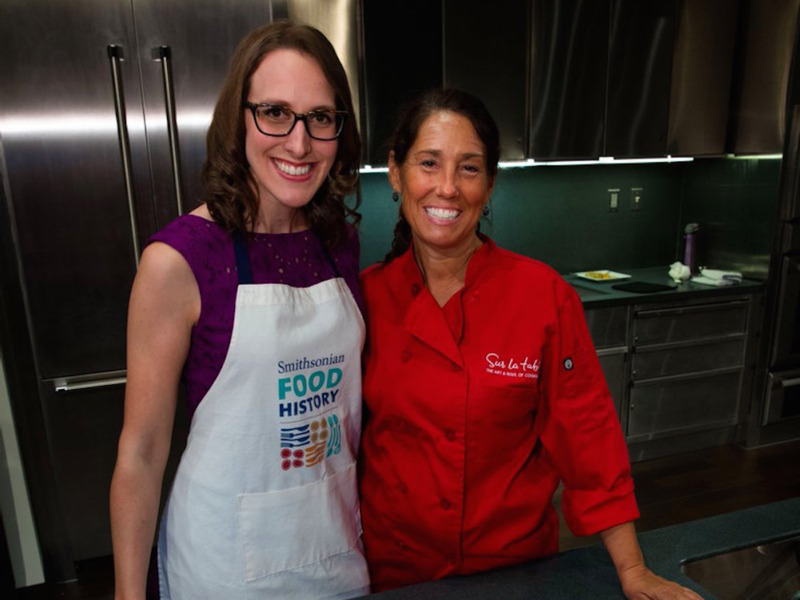 In 2010, she returned to Harvard College, her alma mater, to work in dining services and support the school’s nutritional education program. She went on to earn her PhD in American studies from Harvard. Then, in 2016, Smithsonian posted a unique job opportunity – a role for a travelling, beer-drinking historian. The role ended up getting quite a bit of press and McCulla, who was living Albuquerque, decided to give it a shot and apply. She ended up landing the gig. 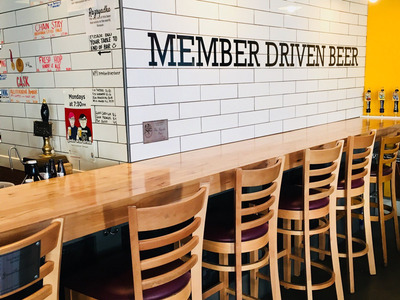 McCulla has been to Seattle, Northern California, and Colorado, so far, to sample beers and record brewers’ oral histories. 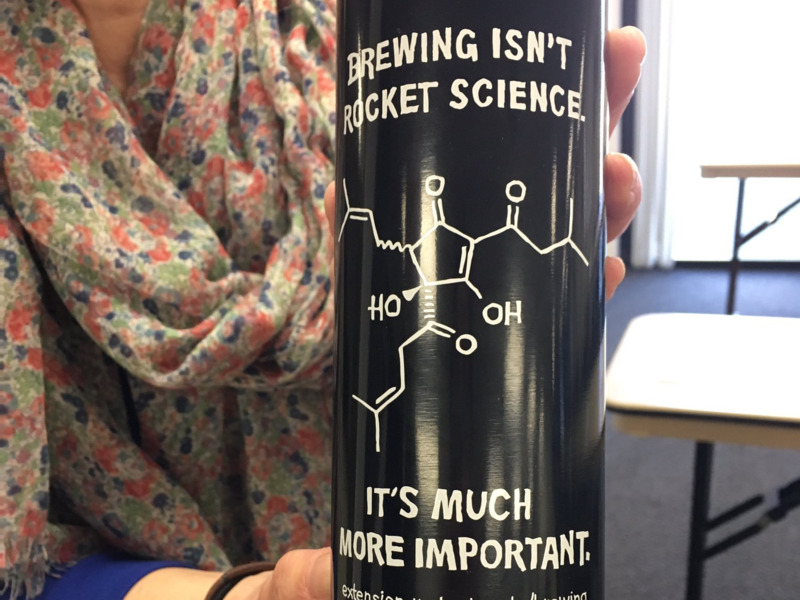 “I tour breweries or classrooms where brewing science is taught or visit all kinds of other wonderful and interesting people involved in the brewing industry,” she said. When she’s back in the office, she reviews museum collections, conducts research, and helps out members of the public with questions. 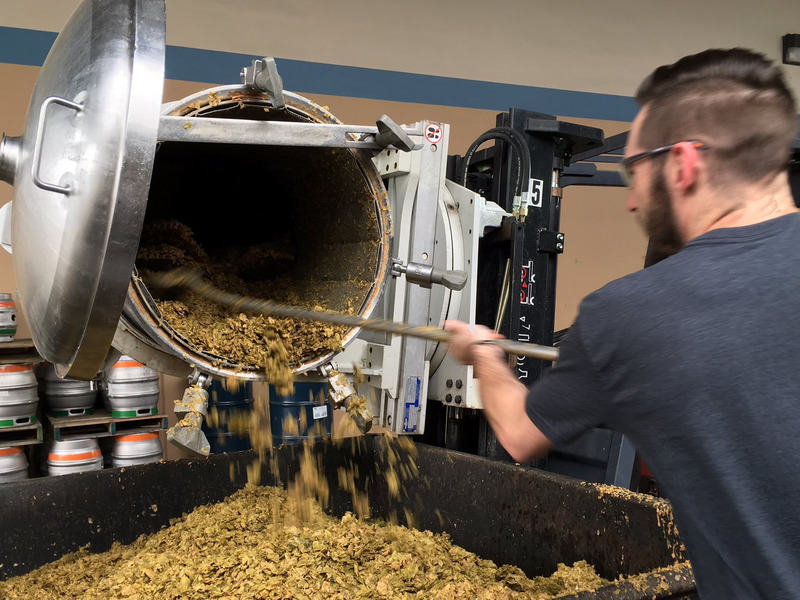 “A lot of people are interested in historical brewing methods, so I might hear from someone who says ‘I want to brew like it’s 1840, where might you direct me for that kind of question? '” she said. While coverage of the Smithsonian’s initial job posting focused on the perk of getting to drink a lot of beer, McCulla said she doesn’t drink in the office. She does sample beers while travelling to different breweries, partly in order to record taste profiles. McCulla said it’s a fascinating time to study the world of American brewing, given the advent of the craft brewery revolution. For McCulla, the “story of brewing” is largely about creativity, competition, consolidation, and entrepreneurship. 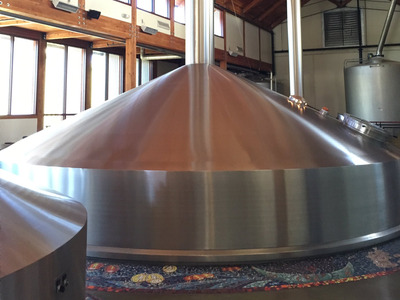 So, for her, the best part of the job is meeting and speaking with the brewers themselves.